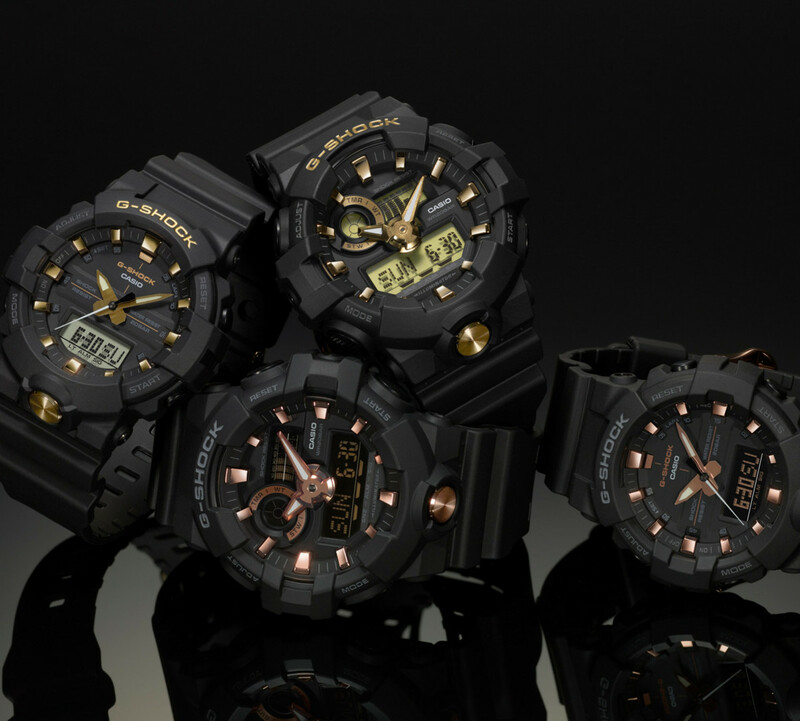 Gold and black just go so well together and that&apos;s evident in G-Shock&apos;s latest Gold Accent collection. The all black timepieces are fitted with yellow or rose gold elements that contrast perfectly with its blacked-out surroundings. 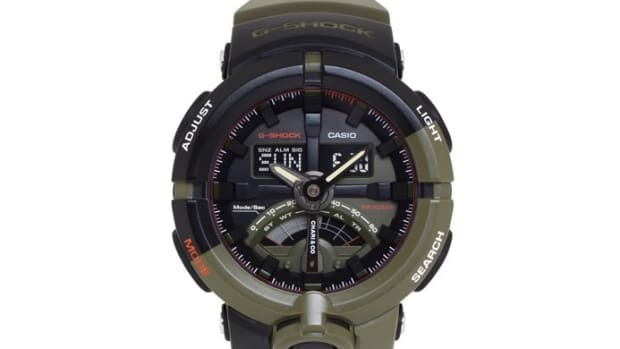 The watch will be available in the GA710B, which is a 53mm model and the smaller, 48mm GA810B. 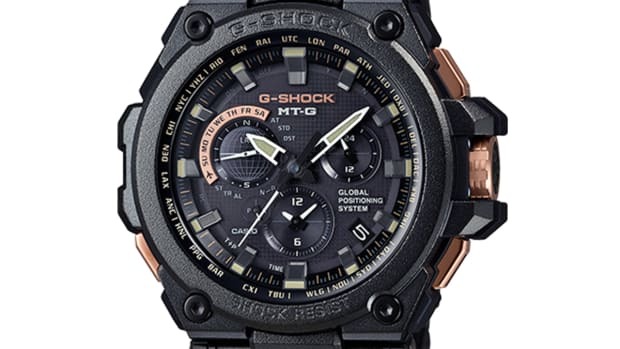 Both watches feature 200M water resistance and all the usual G-Shock features like stopwatches, alarms, and multiple timezones. 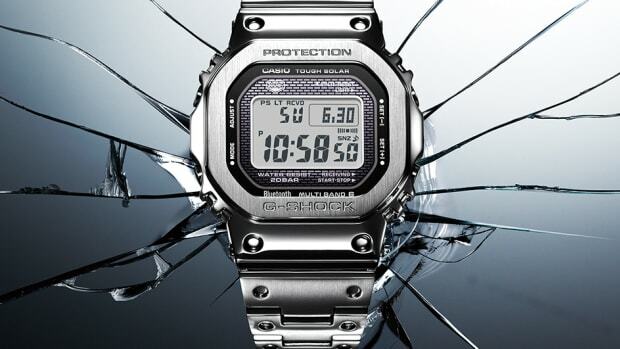 Available this June at select retailers, G-Shock SoHo, and Casio&apos;s online store. A little rose gold goes a long way. The limited edition watch is inspired by bike frame design. The original G-Shock gets remastered in stainless steel.